Ultimate Gallery - all in one Joomla extension - Joomla Photo Gallery, Joomla Video Gallery, Joomla Article Gallery, Joomla Google maps embed, Websites pop-up display. 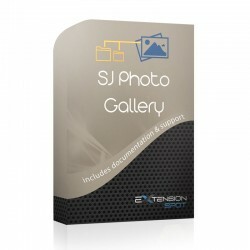 You can set the Ultimate Gallery to act as a simple but highly customizable Photo Gallery. The setup is easy and straight forward thanks to the intuitive Item Setup tab from the backend. You can take your photos from Local FTP, Facebook, Flickr, Google and display them in 3 different layouts: Thumbs, Grid and List. 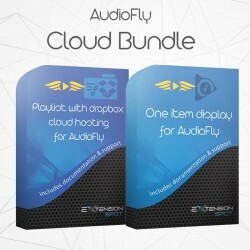 Get your videos from Youtube, Vimeo, Metacafe and any other external website that has a video player on it! Set up your layout - Thumbs, Grid or List, customise it and it is done! 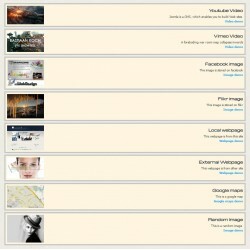 A slick video gallery with pop up for your Joomla website! 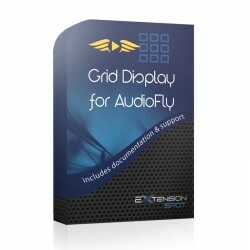 Need a cool display for your articles? Joomla Ultimate gallery can show your articles with a neat masonry layout! Start building yourself the ultimate magazine website by adding the image, the title and the content of the article very easy due to the backend Item Setup. Set the style and done, just that easy! 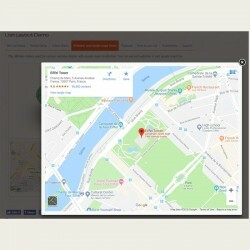 Need to display several locations from Google Maps on your website? Ultimate Gallery can display multiple Google maps in Joomla, wrapped in a professional and modern design. Customise the looks and done! Are you a website designer and need to make a cool portfolio with your work? Just install the Ultimate Gallery and present all your portfolio websites with it. The gallery can be set to read whole external websites and displays them in a popup window for easy access! Thumbs layout is widely used for presenting your items with a description on hover. Grid display is very useful when you need to add more text to your items. List display works best when having a large collection of items. 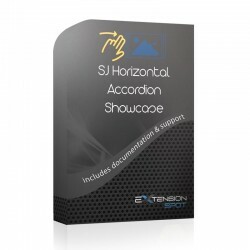 What's the coolest thing about this Joomla extension? 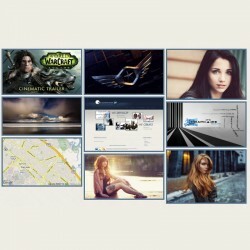 You can combine photos, videos, maps and websites and show all of them in the same gallery! You can use this gallery for both small websites with less information and for very large websites that require a lot more info to be displayed. The last thing? Joomla Ultimate Gallery is adaptive, so it works just great on any mobile device! Besides, it works in all major browsers - IE9+, Safari, Opera, Firefox and Chrome.